Some gemstones interact with light in unusual ways, producing what gemologists call “phenomenon.” These effects may be caused by inclusions or structural conditions, but they make these stones extraordinary. Gems such as moonstone and other types of feldspars exhibit this phenomenon. It is characterized by bright metallic or luminous reflections of light, appearing as white or colored (often bluish) light, and it may also appear as a sheen that can be observed in certain directions. These reflections are caused by the diffraction and interference of light. A star pattern in the dome of a cabochon or sphere caused by light reflecting off tiny needle-shaped inclusions near the surface, oriented in specific directions dictated by the gem’s crystal symmetry. Four, six and twelve-ray patterns are the most common. 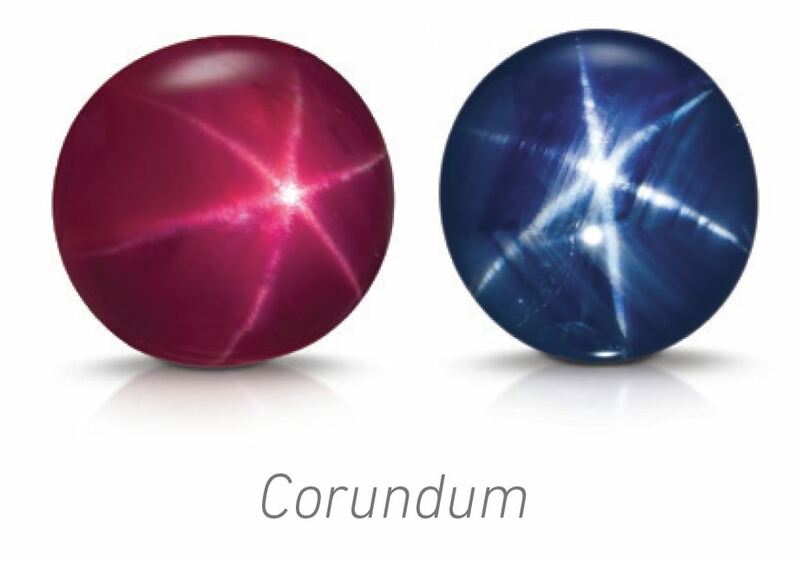 It can occur in corundum (ruby and sapphire) and other gems. Multiple bright or strongly colored reflections of light that result in a spangled (or glittery) effect within the gem. The inclusions that cause aventurescence are thin, plate-like solid inclusions, which reflect the light in different directions, depending on orientation. Aventurescence is seen in aventurine quartz and sunstone. 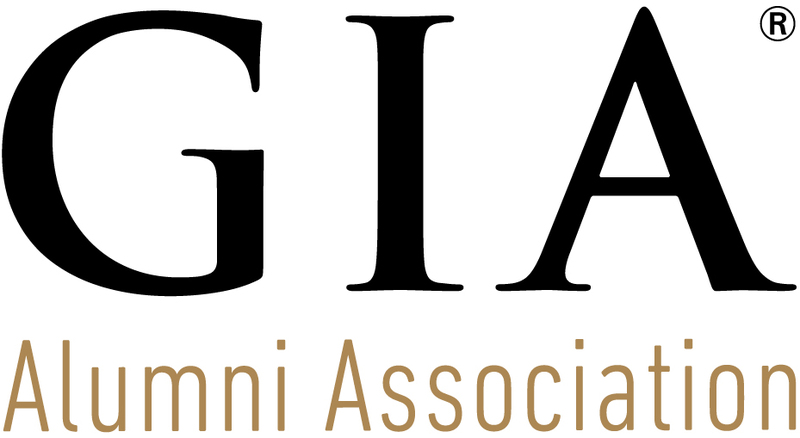 This phenomenon displays as a distinct change in color which occurs when a gem is viewed under daylight or fluorescent lighting (daylight equivalent) as compared to incandescent light. 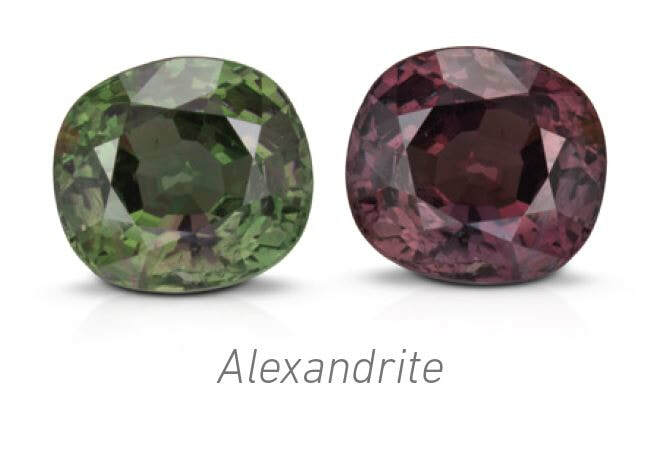 Alexandrite is the gem most commonly associated with this phenomenon. This optical effect occurs when light is broken into spectral colors as it strikes a gem material. These colors appear to change when the gem, light source or observer moves. It is most commonly associated with pearl, shell, ammolite and fire agate. This phenomenon exhibits as broad flashes of color that appear near the surface of the gem when viewed at different angles. These flashes reflect off internal structures, such as parallel inclusions or thin-structure twinning lamellae, which selectively reflect certain colors. It is named after labradorite, the primary example of this effect. 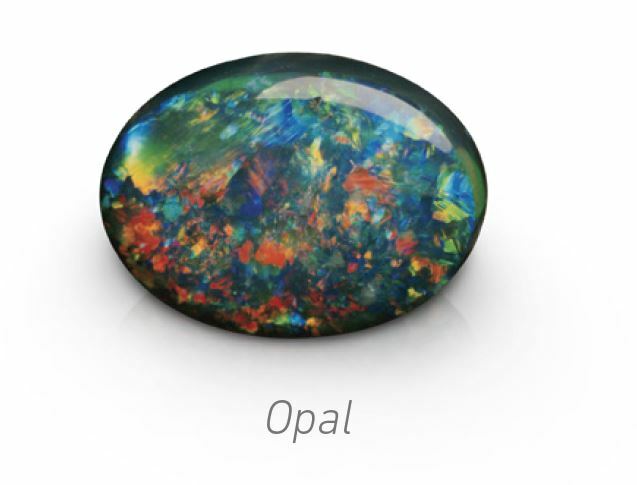 This phenomenon is unique to certain types of opal and is characterized by flashes of color when the gem, light source, or observer moves. Play-ofcolor is caused by the diffraction of light and can appear as weak to intense, regular or random flashes of spectral colors.